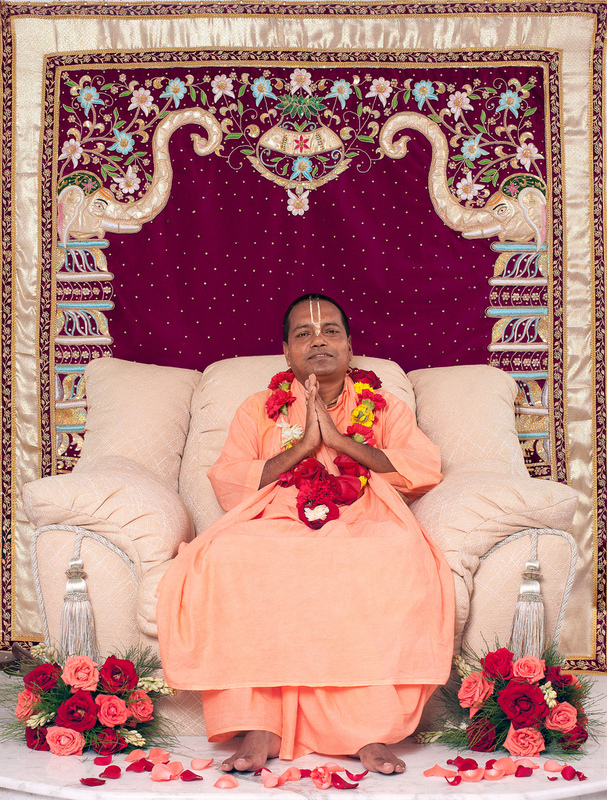 Established in 1983, Sri Chaitanya Saraswat Math — London Chapter is the UK branch of the Worldwide Sri Chaitanya Saraswat Math and Mission founded in 1941 by Srila BR Sridhar Maharaj. 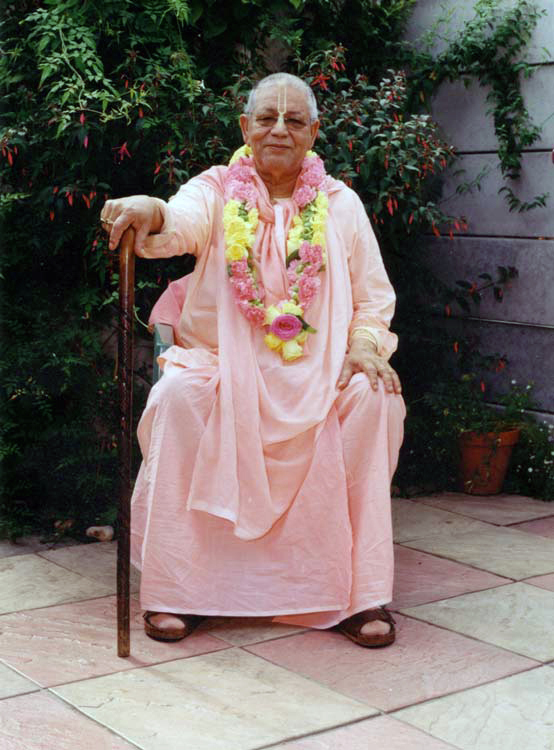 After His passing in 1988 Srila Sridhar Maharaj was succeeded by his most beloved disciple Srila BS Govinda Maharaj who continued to guide the UK Mission until his passing in 2010. Now under the direction of Srila BN Acharya Maharaj, the London Math continues to spread the teachings and practices of Pure Devotion as taught by Lord Sri Chaitanya Mahaprabhu. The London Chapter of Sri Chaitanya Saraswat Math is a faith community of practicing devotees of Lord Sri Chaitanya Mahaprabhu, who appeared in West Bengal, India in the 16th century. Lord Chaitanya established this congregational chanting, or Sankirttan, as the universal religion for this age and predicted that it would spread to every town and village in the world. Now in the 21st century,Lord Chaitanya’s prediction is seeing its fulfilment. With followers and publications in almost every country and language, Sri Chaitanya SaraswatMath continues to practice and spread Lord Chaitanya’s teachings all over the world under the guidance of our Spiritual Master Srila Bhakti Sundar Govinda Dev-Goswami Maharaj the chosen successor of Srila Bhakti Rakshak Sridhar Dev-Goswami Maharaj. 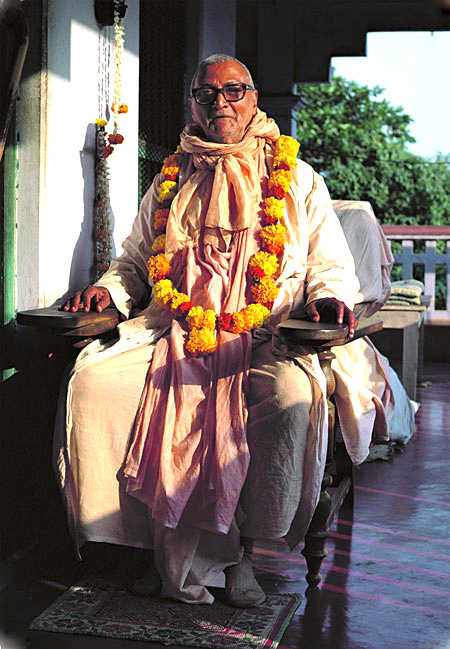 Since the passing of Srila Govinda Maharaj in 2010 the London Mission continues under the direction of Srila Bhakti Nirmal Acharya who is the Successor-President-Acharya of Sri Chaitanya Saraswat Math.